Everyone once in a while you have the opportunity to sit down and talk with someone like you’ve known them for years. 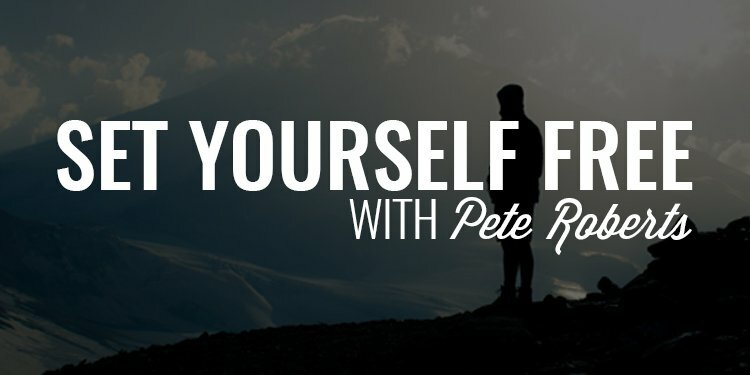 Although me and my guest today, Pete Roberts, have only known each other for six months or so, we share some core values when it comes to the way we approach our life, our business, and our responsibilities as men. Today we talk about how arrogance is hurting men, how to instill discipline in your children, the importance of self-checking yourself, and how to set yourself free. My guest today is friend and founder of Origin Maine, Pete Roberts. 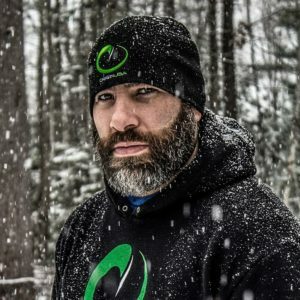 I was fortunate enough to join him at his Jiu-Jitsu Immersion Camp a couple weeks ago and, while there, had an opportunity to sit down with him for an off-the-cuff interview about family, business, and life. This is a man who I really admire and respect not only for his business acumen but the purpose and reasoning behind what he’s doing for his family, his employees, and his community. You’ve heard me talk about Origin for months. Now you get to meet the man behind the vision and his talk on business and the world. Gents, I want to invite you to join our exclusive brotherhood, The Iron Council. It’s easy to believe that we can go at this life alone. And, the truth is that we might experience some success. But when we miss the opportunity to band with other high-achieving men, we limit our ability to reach our full capacity. That’s exactly what the Iron Council is all about. You’ll be teamed up with a 15-man battle team, have access to hundreds of resources, assignments, and challenges, and get some much-needed accountability on your path to becoming that man you’re capable of becoming. Contrary to popular belief, you don’t have embark on the path on your own. 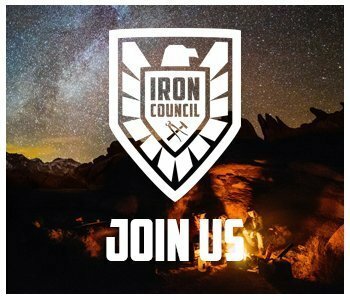 Join us inside the Iron Council and you’ll learn first-hand how powerful a band of strong, ambitious men in your corner can be. 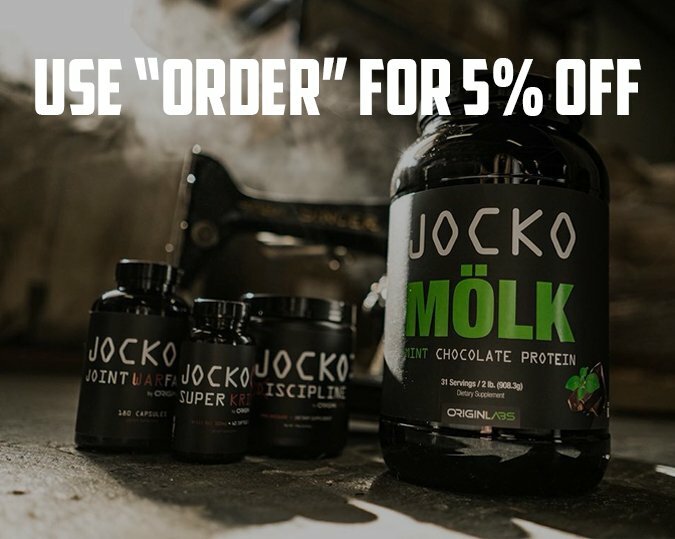 Head to www.orderofman.com/ironcouncil to learn more and lock in your seat.